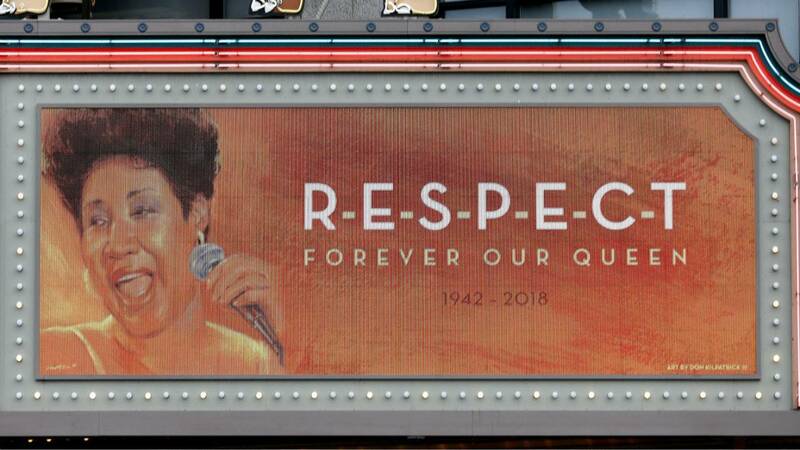 Now, this is some R-E-S-P-E-C-T.
After Aretha Franklin peacefully passed away on Thursday at age 76 in Detroit, celebrities around the world paid tribute to the "Queen of Soul" with salutations on Twitter. We have lost the greatest singer of our time. As a songwriter, I know personally how meaningful a gifted interpreter of material can be. No one can replace her.